As you begin your journey to becoming an experienced skydiver, you’ll want to learn more about the sport and how you can continue to progress as a jumper. 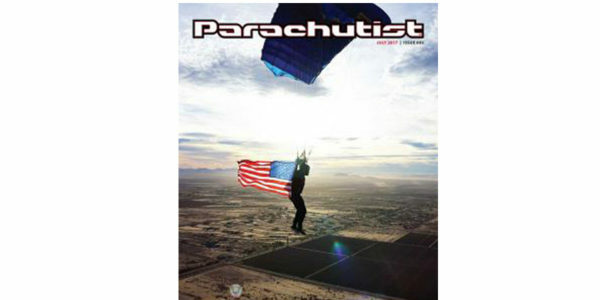 Below you’ll find easy access to useful skydiving information including important forms and manuals from the USPA, links to various skydiving publications, member groups, and more. If you can’t find the information you’re looking for or need help locating a specific resource, please feel free to contact us – we’d be happy to guide you in the right direction. Apply or renew your USPA Membership. Download the A-License Application, the first basic license in skydiving. Download the B – D license application. 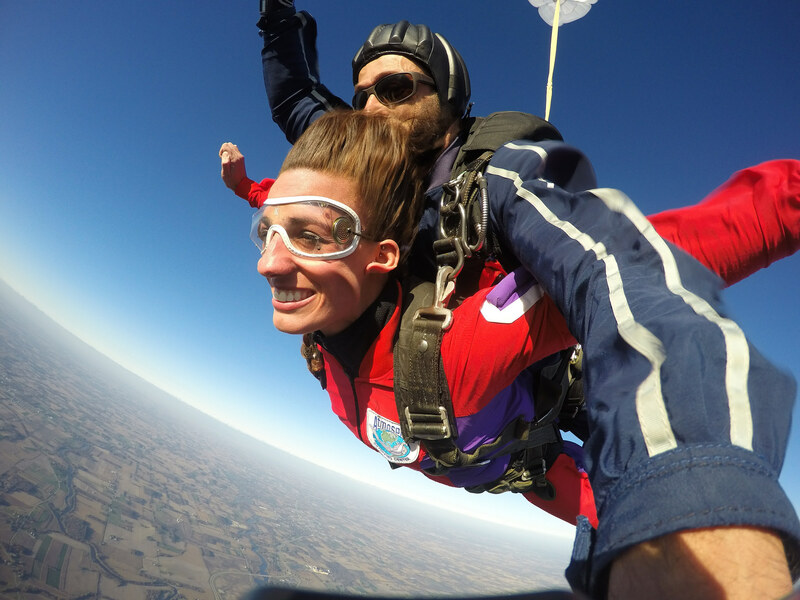 Download the USPA Coach Proficiency Form; the first step in becoming a skydiving instructor. Download the Canopy Piloting Proficiency Card, a pre-requisite in earning USPA’s B-License. 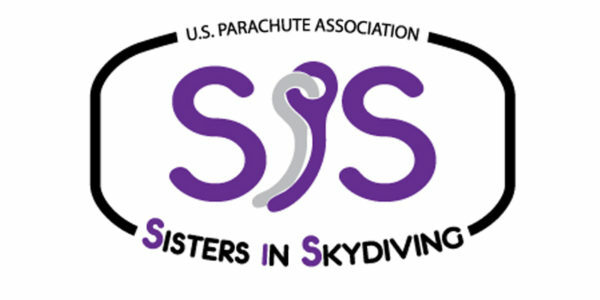 Learn more about USPA’s Sister’s in Skydiving by meeting other female mentors! This app is designed for the new skydiver. Full of useful videos, diagrams, flash cards, audio recordings and documents to guide you through everything from showing up at a new dropzone to making successful group jumps.